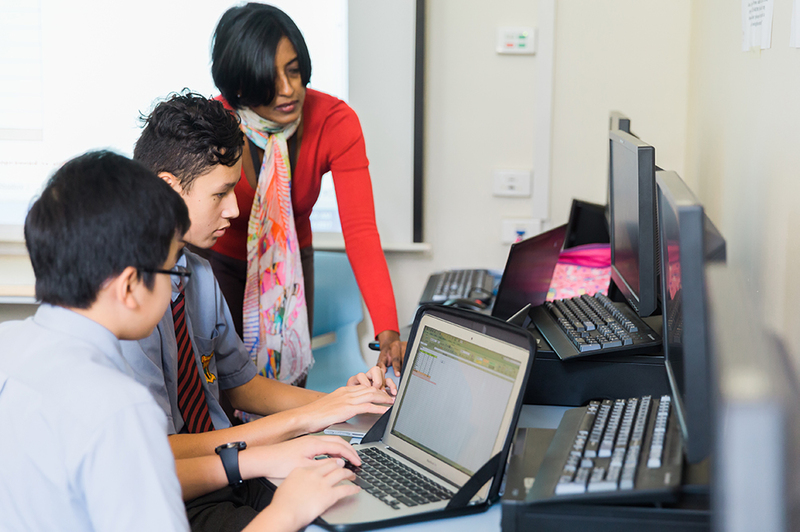 Normanhurst Boys High School has a well developed BYOD program. This program requires students to bring their own laptops to school for use in class. All students are expected to have their own device and bring it to school each day (except on Wednesdays due to sport). The device should be a productivity device (laptop or laptop/tablet hybrid) and not consumption based (e.g. iPad or Android tablets). Download the policy, user agreement and other associated documents. Please note these specifications (PDF, 97 KB) are a guide. The main consideration is screen size where the device is sufficiently large to work on yet small enough to fit in a school bag and not be too heavy to carry. The specifications are updated on an annual basis. The following list of software is highly recommended for students to download and install on their BYO devices. Expand each category to find links to downloading the software. Office 365 ProPlus (which always contains the latest updates to Word/Excel/PowerPoint/Access) can be downloaded directly by logging into your Office 365 account. More instructions available from Microsoft.